“Flight of the Kikayon” is live on StarShipSofa! I love all of my stories, but Flight of the Kikayon is one of my favorites. It just went live as a podcast at StarShipSofa! Whip up your snack or beverage of choice and settle in for a good listen. This one’s a novelette, so you’ll need about 40 minutes. P.S. 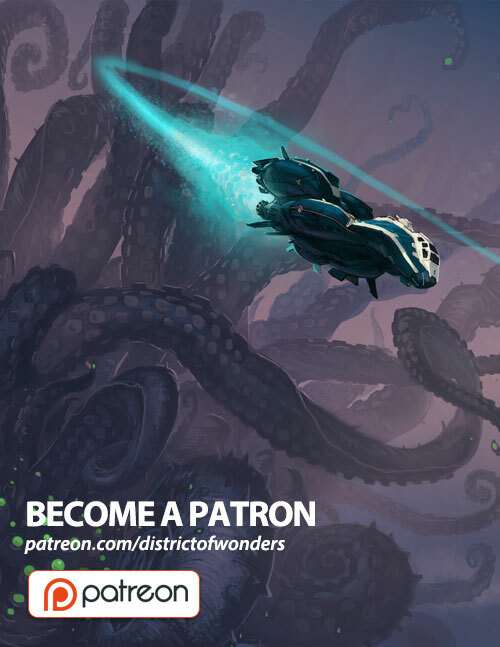 They’re also doing a Patreon thing, and I think they do great work. If you can spare a buck a month, please support them.